Party magician are you planning for a party and want to make it unforgettable? 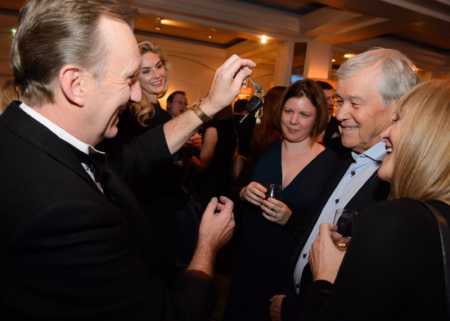 A good way to entertain your guests would be to hire Magic OZ, who is an expert as a party magician. 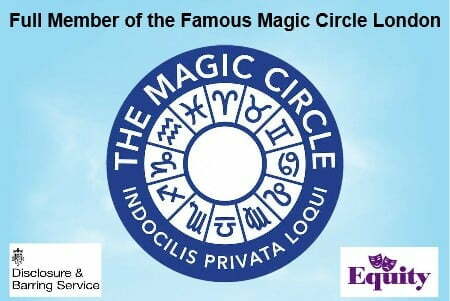 As a member of the Famous Magic Circle, he also offers his services at weddings, family garden party, retirement parties and special celebration party. Magic OZ The Hampshire Party Magician. 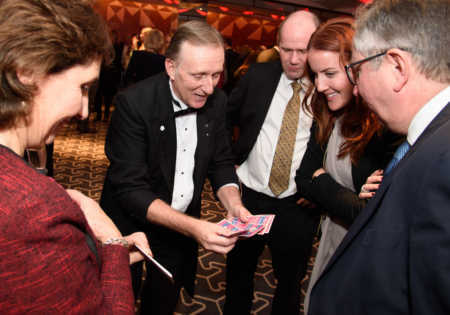 As a private party magician, Magic OZ is aware of the importance of personalizing his services for your event and guests. He utilizes his versatility and quick wit and presence of mind to produce fantastic magic at every party he performs at. 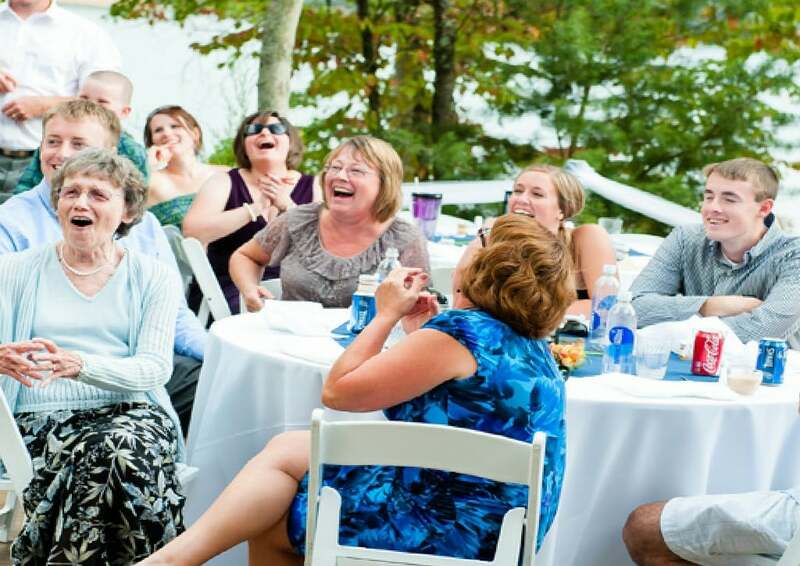 The result is your guests enjoy the excitement generated by Magic OZ and look forward to be an integral part in making your special occasion to be remembered when you use him. 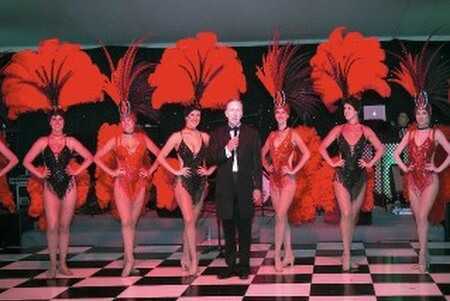 Being one of the most popular party magicians in UK today, his magical services are always in great demand.